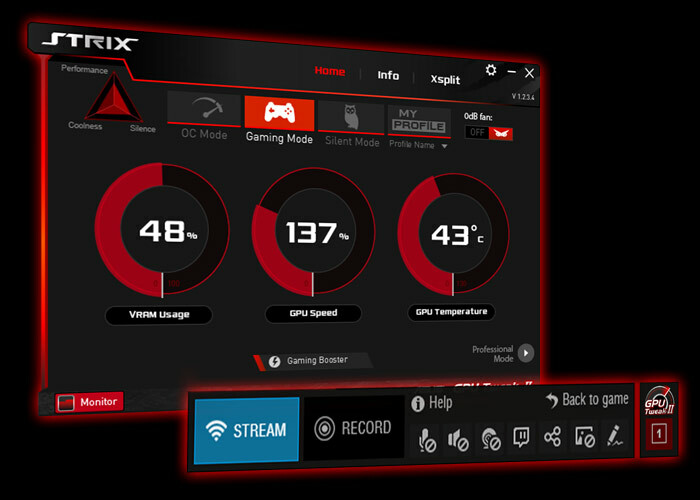 The ROG Strix GeForce® GTX 1070 OC comes with a factory overclocked base frequency and boost frequency of 1683MHz and 1885MHz (OC Mode) respectively for gaming with high framerates and in 4K resolution. 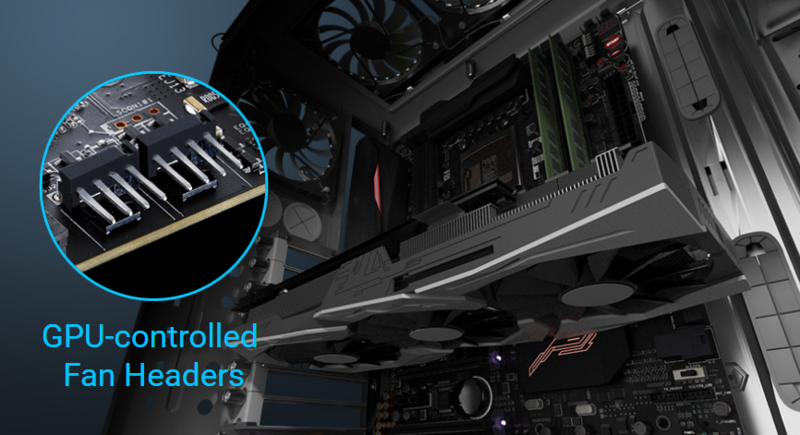 The card comes packed with exclusive ASUS technologies such as DirectCU III-cooler, 0dB Technology and Aura RGB Lighting. 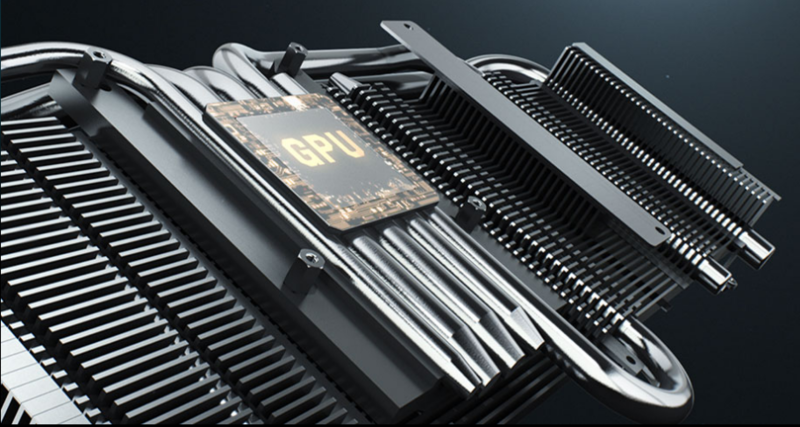 The award-winning DirectCU III cooler has heatpipes that have direct contact with the GPU and efficiently dissipates heat. With ASUS 0dB Technology fans are completely still when idle while keeping the card 30% cooler and 3X quieter than the reference cooler during load. 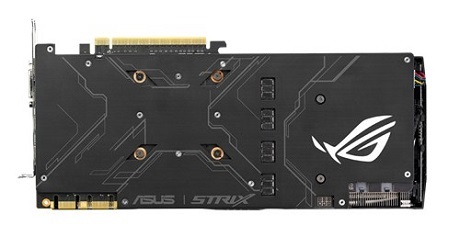 An advanced backplate prevents PCB from bending and it now includes ROG STRIX GPU Fortifier, which protects the GPU by relieving it from the physical stress. 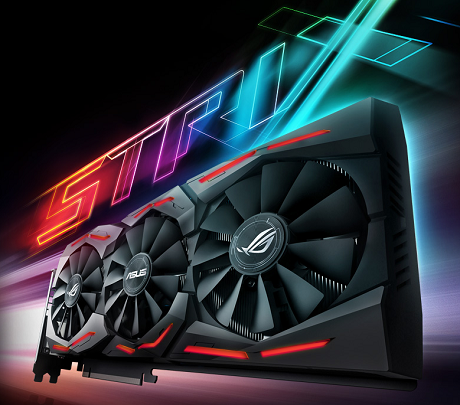 ROG Strix GeForce® GTX 1070 OC is equipped with Aura RGB LED lighting on both the cooler and backplate that can display millions of colors and six different effects to create a personalized gaming rig.